What are the key benefits of communal aerial installation? A satellite system or communal aerial system can efficiently transmit a signal from only one single installation to multiple TV sets in the same building. Though many people consider installation of single TV dish to be better option others don’t agree. This is probably due to the higher investment related to the installation of single TV dish. But they perhaps don’t realise the benefits of communal Aerials in Horsham. The system offers a number of benefits that simply outweigh the initial cost of installation. And some of those reasons why such satellite system is a real good option for buildings that need several outlets are discussed here. The reasons are very likely to interest the landlords of the apartments, housing associations, property developers, hotels, councils and institutions to install this high-end system in their facility. Reduces costs and saves precious time – Today, usually most tenants want to live in a building having aerial and satellite installed as this is a great way to save money while reducing the cost of maintenance as well as time to be spent towards individual aerial repairs. Moreover, the residents enjoy huge number of channels and subscriptions with communal aerial installation as a part of satellite bundling that they, otherwise, could hardly afford in normal scenario. Enhances profit margin – For the landlords of buildings, installation of a single communal aerial satellite system comes really profitable this helps them attract more tenants easily owing to the aforementioned reasons. It also allows them to enhance the rents of the property unit. Thus, more tenants prefer a little bit more towards renting this incredible service rather than having to contract the system on their own. 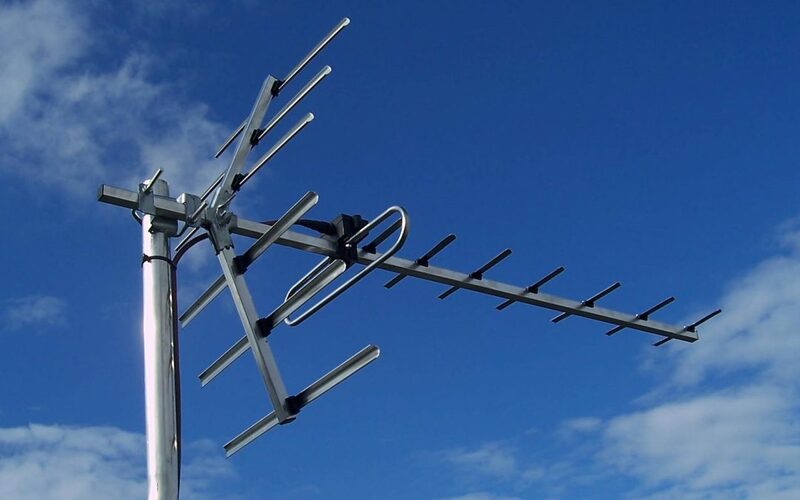 Makes aesthetic appeal better – Instead of installing multiple TV aerials that may look really unsightly while making the look of the building unattractive, you can install a single system to reduce the number of antennas and dishes. The key reason is that if every tenant of the building has a single TV dish for their individual apartment, it can be really difficult to hide them. And that may ruin the overall aesthetics and appearance of the building. Being a landlord, if you are wondering whether or not to install single Aerials in the building, you must go to a reputable service provider who can explain the benefits of such installation in a better way. Also, this would please both your tenants and you while making your business profitable. But, installation of such a system is a bit tricky. You can hardly do it on your own unless you are a professional. Installation of such a system following DIY tricks may also leave you vulnerable to a number of perils that can be really dangerous for you. Therefore, hire a professional to eliminate all the risks associated with the installation and ensure the system is installed professionally to a high standard without any exposed cables. Hiring a professional is also cost-effective, easy and quick. Let them take the responsibility and you sit relaxed.